JUST REDUCED!! 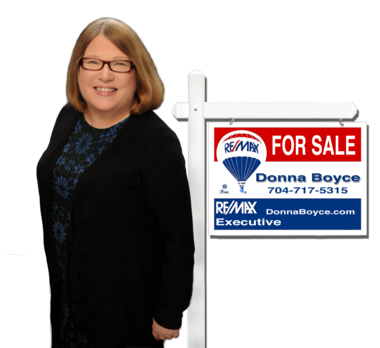 Beautiful brick home in a well established executive style community. Wide open gourmet kitchen with a enormous granite grand island and double wall ovens ideal for entertaining large groups and family gatherings. A bedroom on the main for visitors and 3 bedrooms up including a huge Master on-suite and large Media room. Built with 2x6 construction and Eco-select certified to keep the energy bill low. 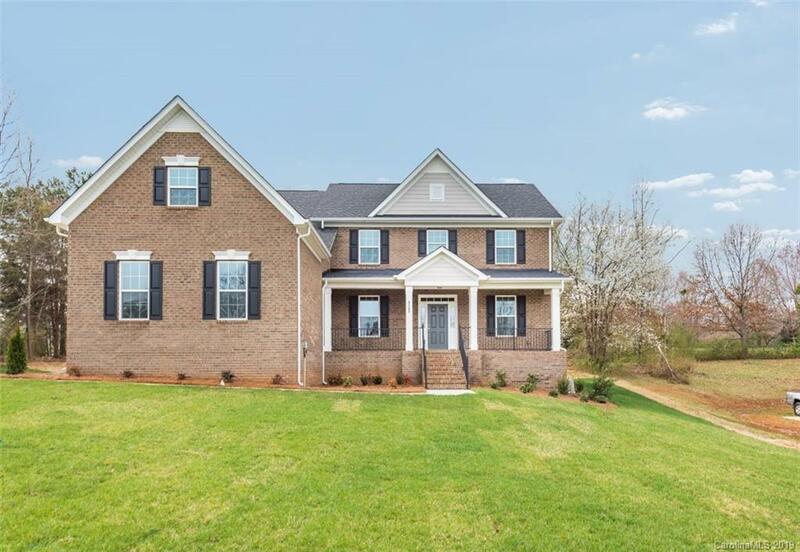 Open Family Room w/ coffered ceiling, Formal Living Room, Formal Dining, Fireplace, 3-car side load garage, Irrigation, Neutral throughout, and so much more!! This is a must see! Final opportunity to own a brand new home in Stonebridge!